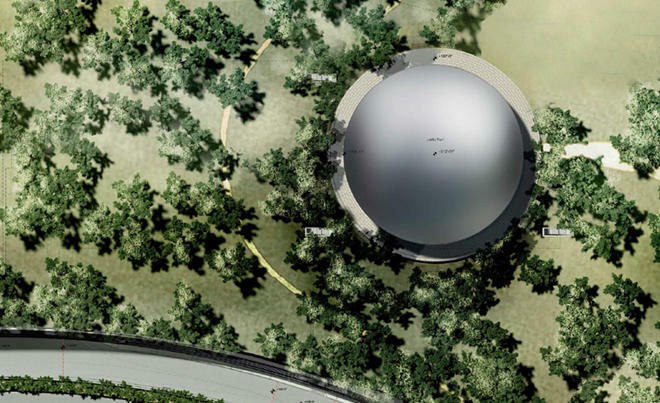 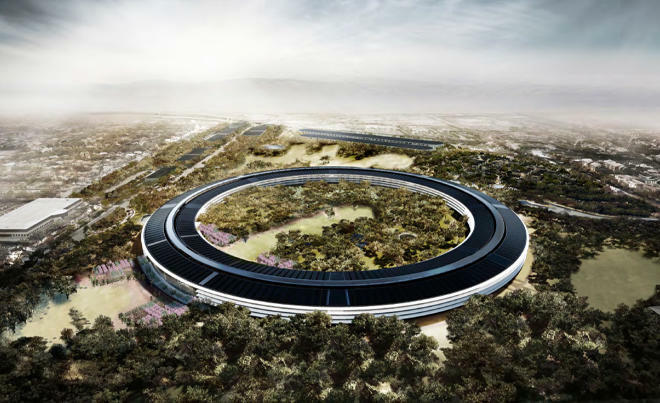 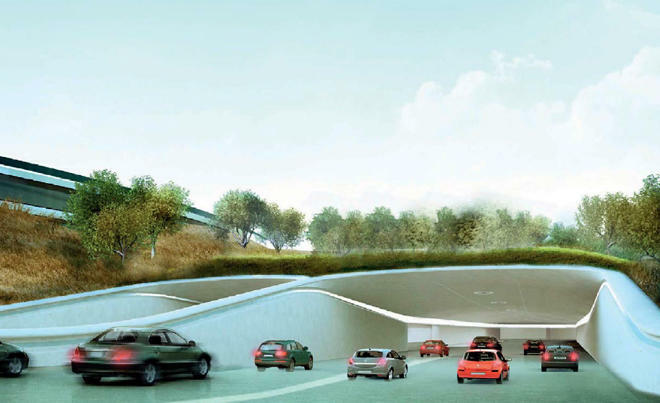 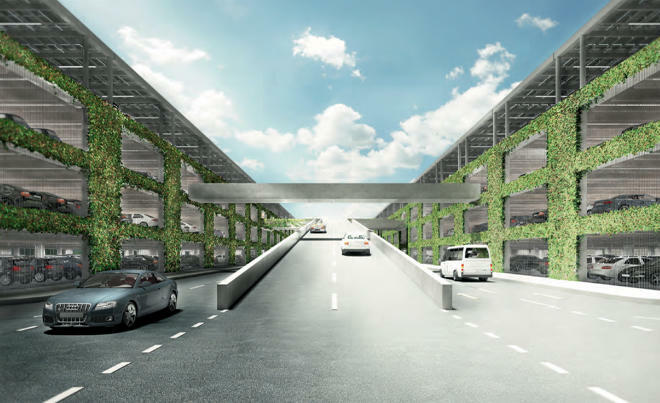 Apple’s massive new campus recently got the go-ahead from the city of Cupertino, and now we’re getting an in-depth look at the spaceship-shaped headquarters thanks to a massive batch of new renderings. 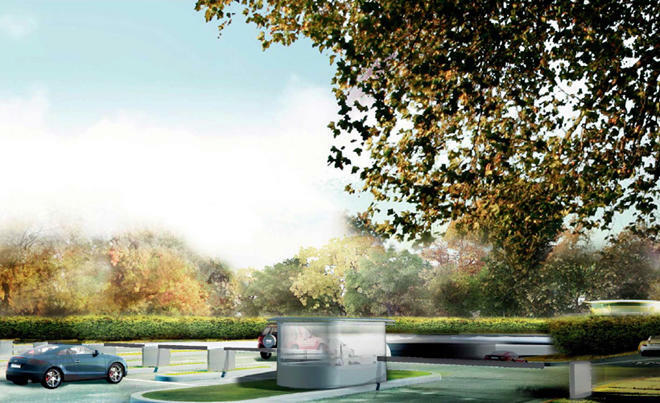 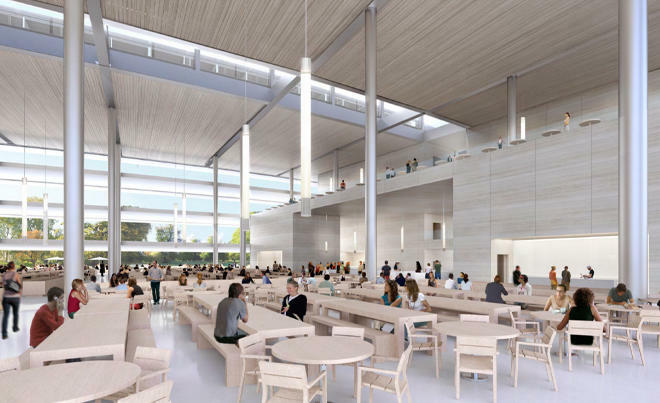 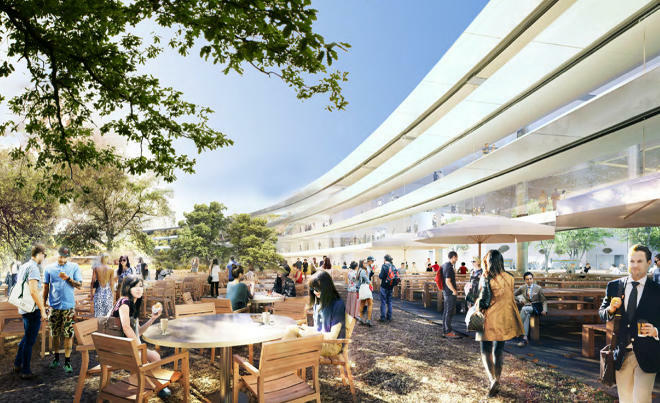 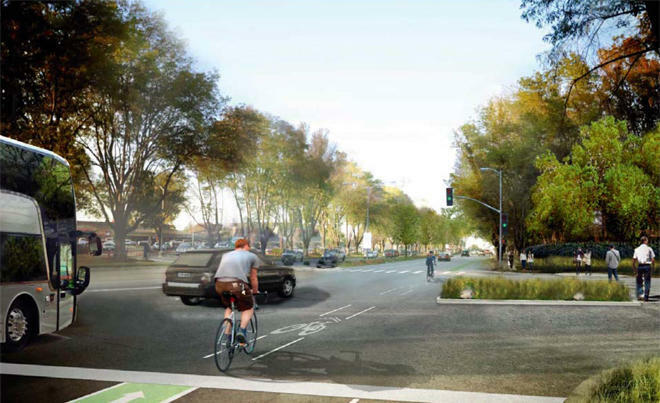 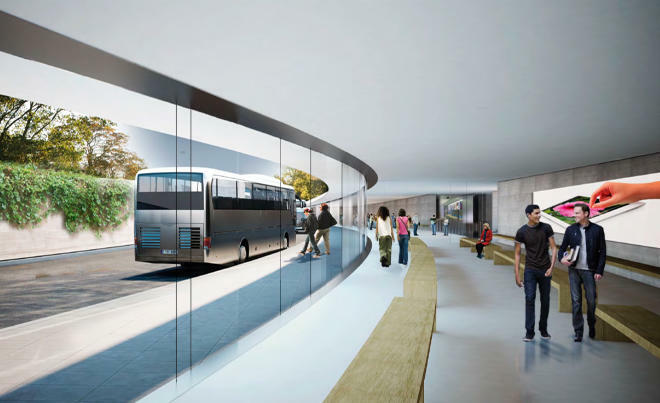 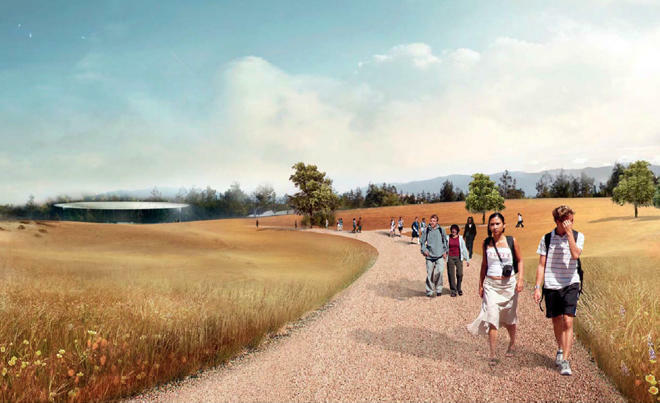 The building won’t be complete for several years, but today we’re getting a good look at what life inside the Steve Jobs-designed campus will look like. 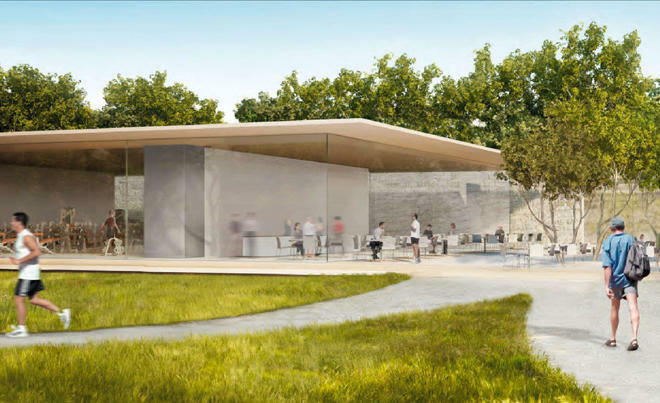 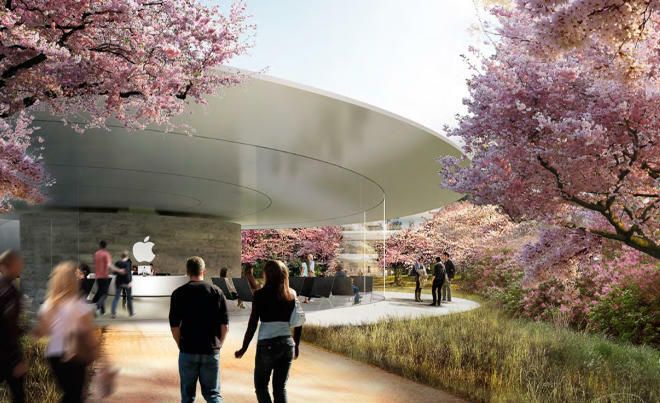 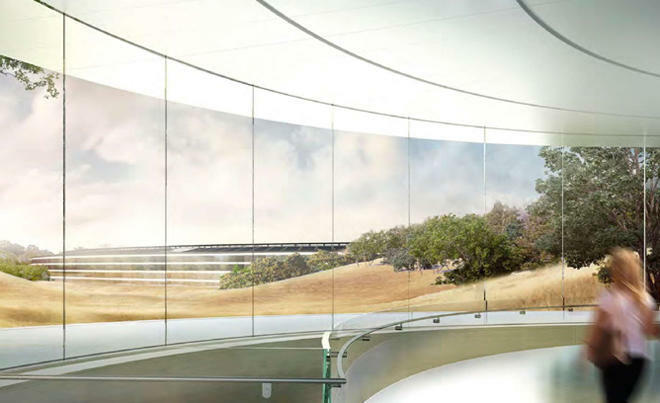 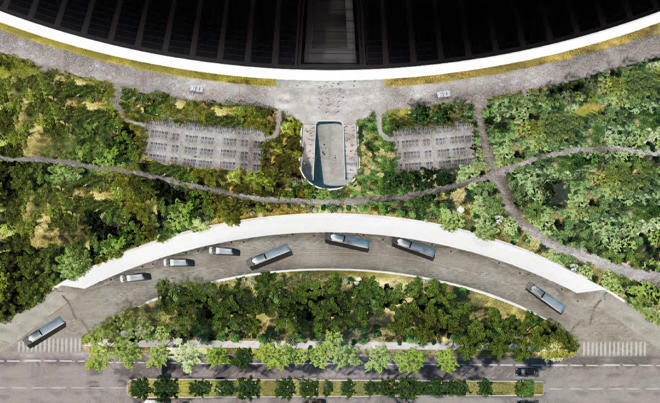 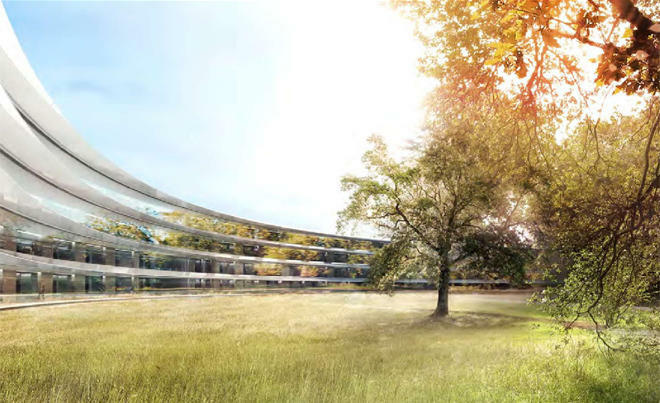 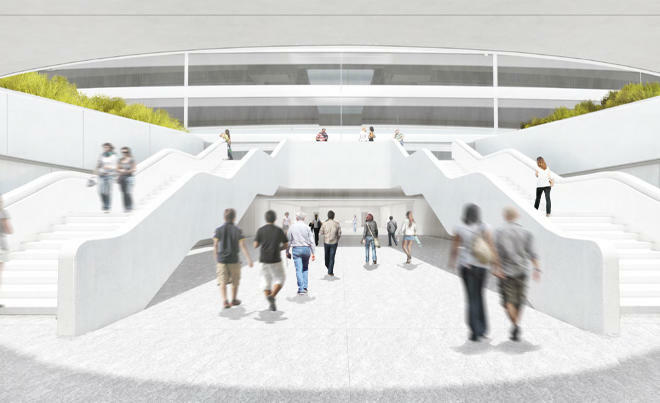 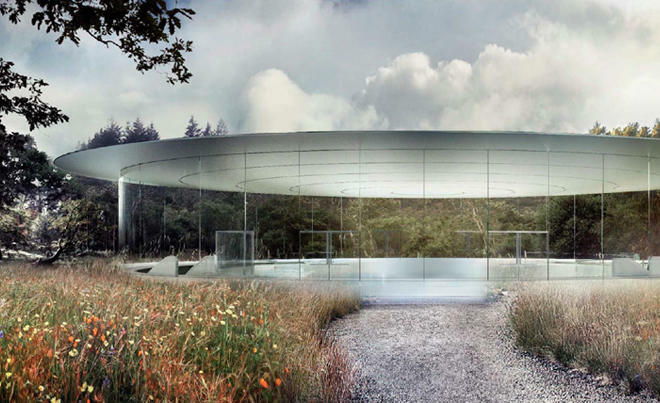 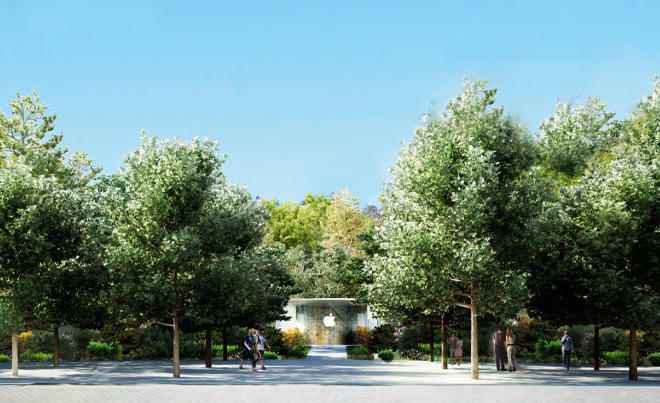 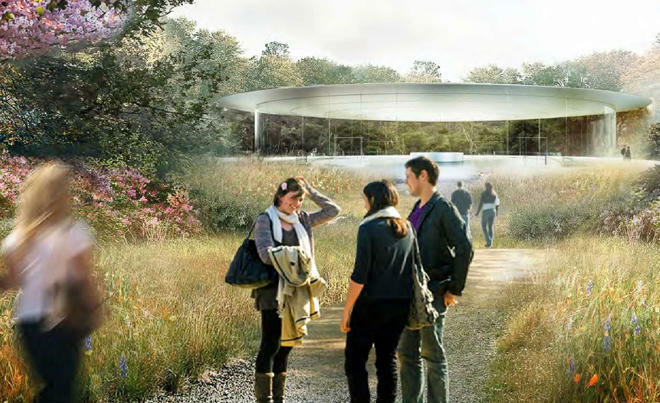 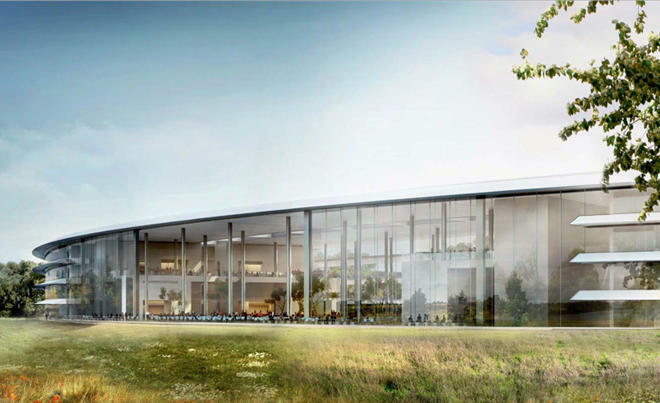 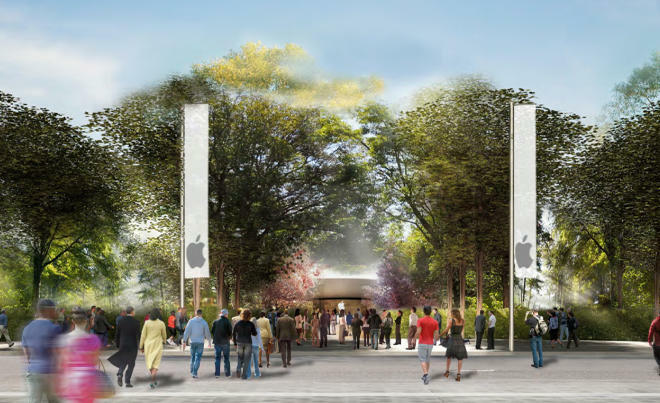 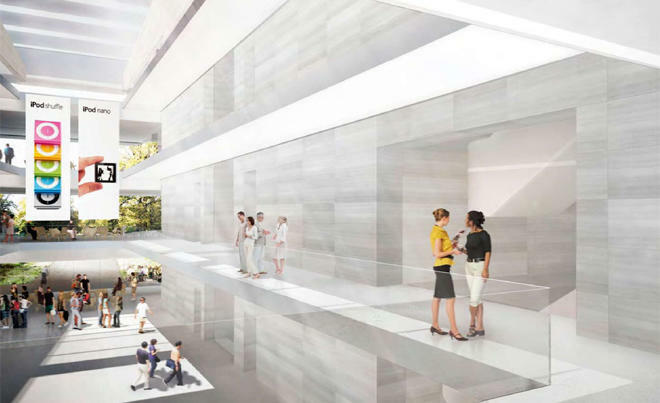 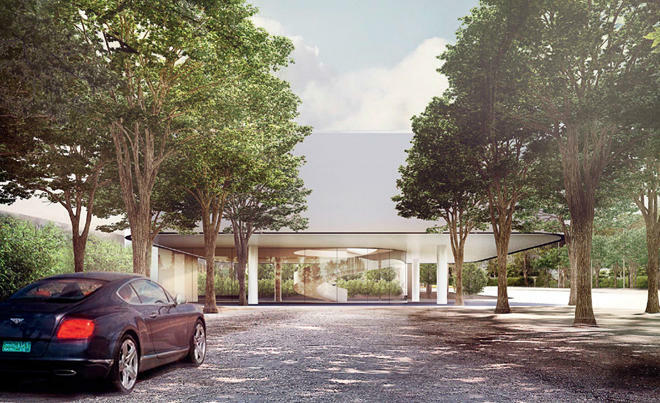 Based on these renders, Apple’s new Cupertino headquarters will be an architectural marvel, decked out in a glass and white design reminiscent of a mall-sized Apple store with nature on all sides. 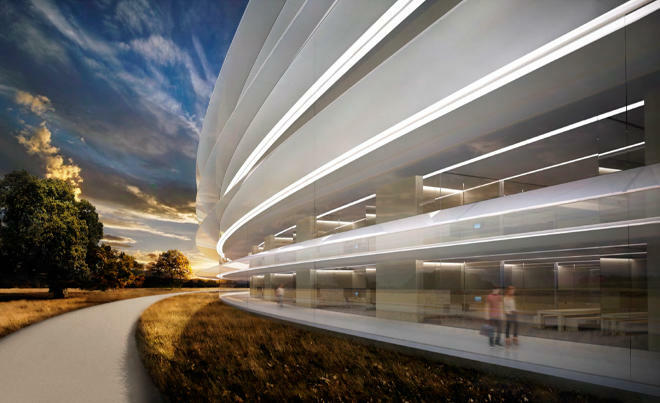 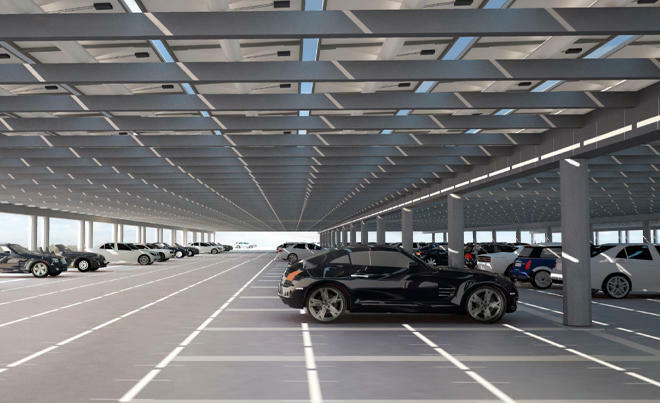 We get a peek inside the main spaceship, the entrance to the company’s new underground auditorium, and even the staff parking lot. 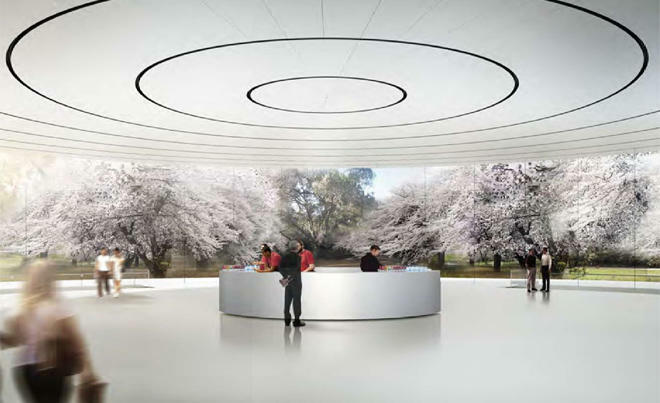 Check out the gallery above for a full tour of Apple’s future campus, starting at the entry way that sports a pair of massive banners proudly displaying the company’s logo.